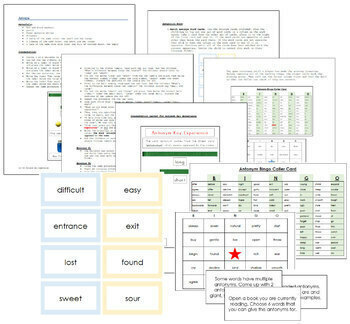 Suitable for grades 1, 2, and 3 (lower elementary in Montessori). 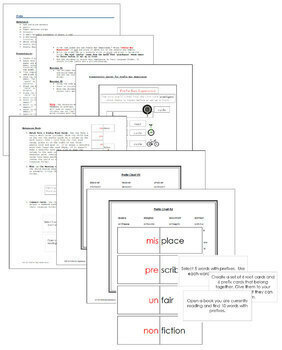 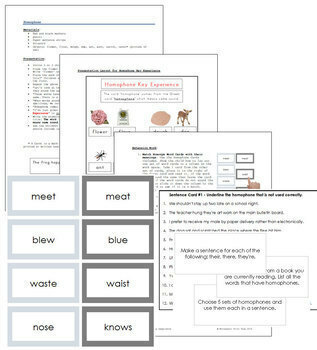 * It is recommend to use miniature objects for the presentation of the lessons, however printable object cards are provided in case you do not have them available. 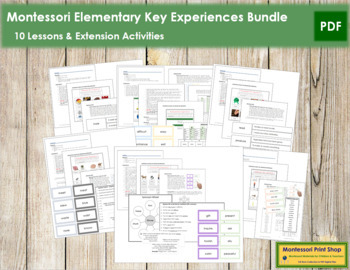 All of the materials included in this bundled unit are sold separately on TpT.